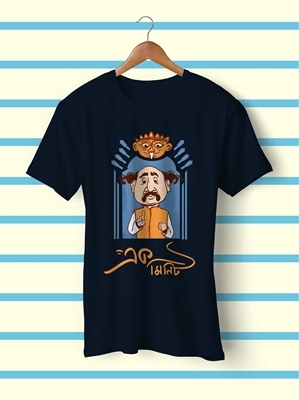 BE LOVED AND ADORED BY EVERYONE WITH THIS JATAYU T-SHIRT! WEAR IT WITH A PAIR OF JEANS TO LOOK UBER COOL! We'll ship this product by 5-7 working days! 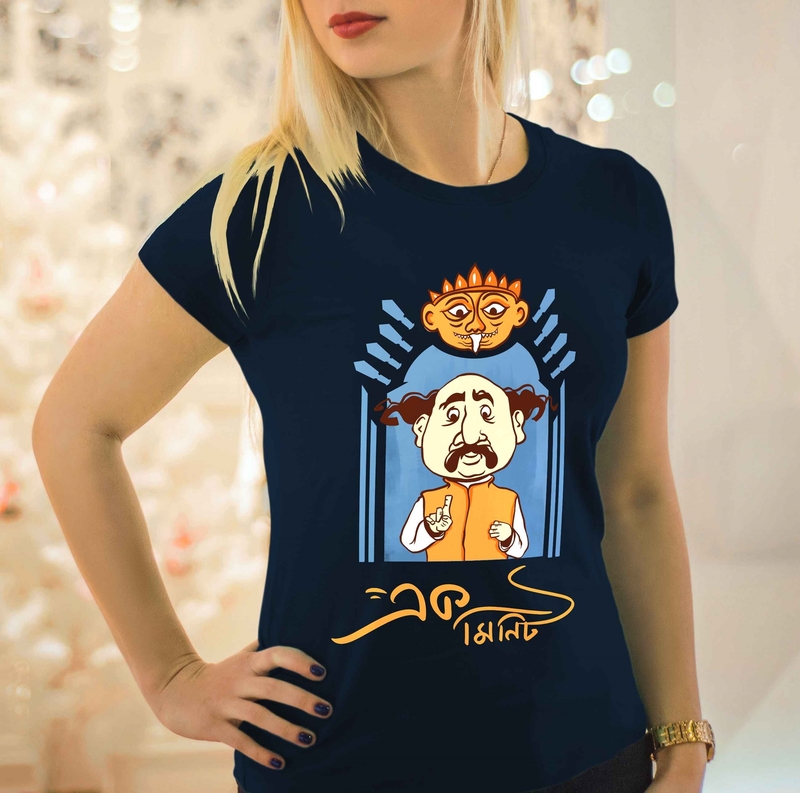 We provide free shipping all over India! INDIA'S MOST FAVORITE DETECTIVE. HIS WEAPON OF CHOICE? MOGOJASTRO! WEAR IT WITH A PAIR OF JEANS TO LOOK UBER COOL! 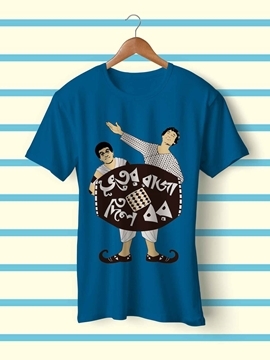 THE LEGEND OF GUPI GYNE AND BAGHA BYNE COMES ALIVE THROUGH THIS DESIGN. NOSTALGIA QUOTIENT IS HIGH FOR THIS! The legend is here! 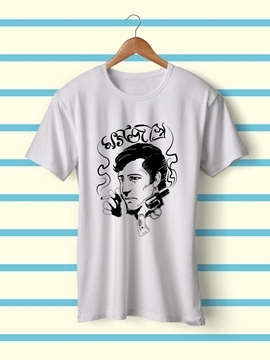 Wear this fan made t-shirt to look uber cool! 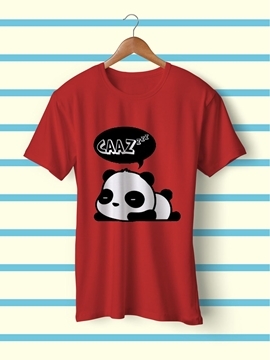 BENGALIS ARE LAZY BY NATURE & THE TERM CAAZ IS THE ULTIMATE REFLECTION OF THAT! CAAZ KOR! LYADH KHA! 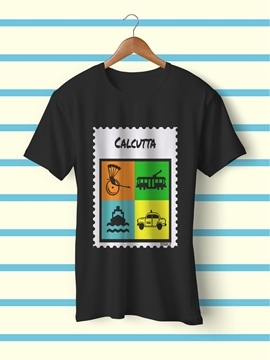 A TRIBUTE TO THE CITY OF JOY. OUR CITY. OUR TILOTTAMA. WEAR IT WITH A PAIR OF JEANS TO LOOK UBER COOL THIS SUMMER! 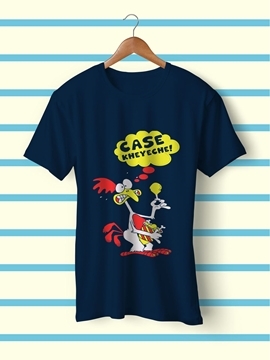 A TRIBUTE TO THE MOST FAMOUS BENGALI DIALOGUE - CASE KHEYECHE!! WEAR IT WITH A PAIR OF JEANS TO LOOK UBER COOL THIS SUMMER! 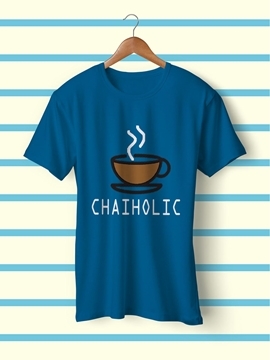 A TRIBUTE TO THE ULTIMATE ENERGY DRINK FOR EVERYBODY - CHAI!! WEAR IT WITH A PAIR OF JEANS TO LOOK UBER COOL THIS SUMMER! 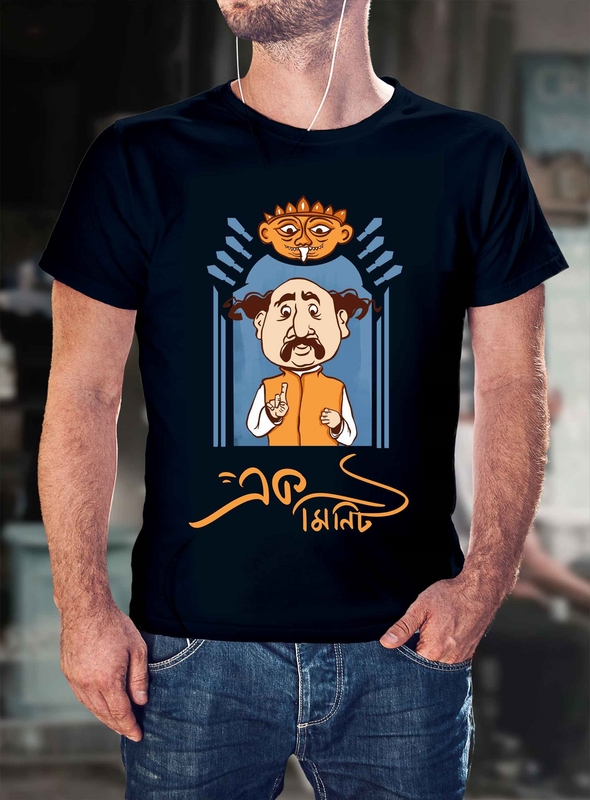 Copyright © 2019 Golchakka E-Commerce LLP.